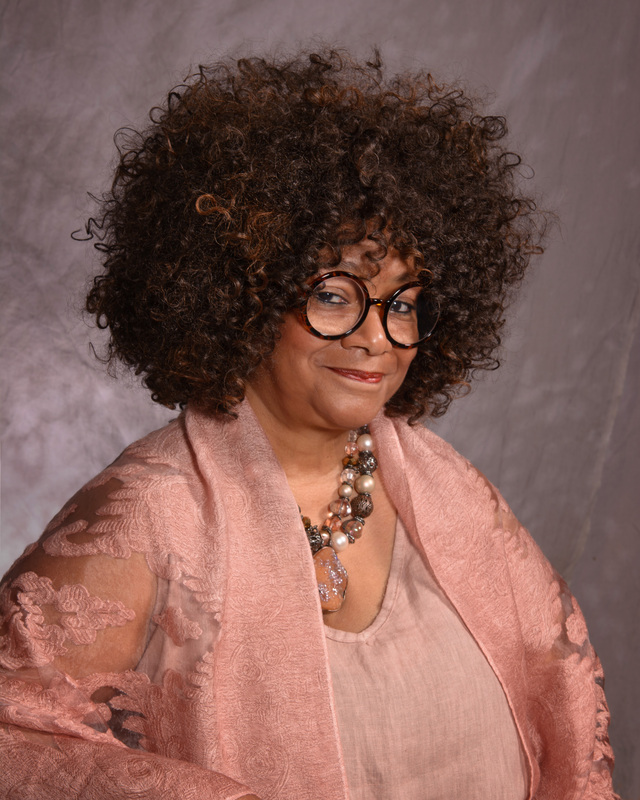 Green is the first African American and the third woman to serve as the state’s ambassador for poetry and the spoken word. She will be installed during a public celebration later this summer. Green succeeds Shelby Stephenson, who was named poet laureate Feb. 2, 2015. As a community arts advocate, Green has created and facilitated programs that serve various audiences and populations, including the incarcerated, homeless, chronically and mentally ill, victims of domestic violence, public and private schools, literacy programs, immigrants, and community economic development and social justice nonprofits. Green’s awards also include a 2017 Duke University Faculty Travel Grant to the Alhambra Cultural Center International Prose Poem Symposium in Marrakech, Morocco, and the 2016 Kathryn H. Wallace Award for Artists in Community Service, through the Triangle Community Foundation. She was named inaugural N.C. Piedmont Laureate in 2009, and won the Sam Ragan Award for Contributions to the Fine Arts of North Carolina in 2007. She has judged poetry for schools, anthologies, and celebrated prizes such as the Julie Suk Poetry Award, North Carolina Poetry Society, the Nazim Hikmet Poetry Festival, and Poetry Out Loud. Green’s poetry has been widely choreographed by dance companies including the Chuck Davis African American Dance Company in conjunction with the Kennedy Center and the Nasher Museum at Duke University; Murmurations Dance; Two Near the Edge Dance Company; Danca Nova Dance Company, in collaboration with the Colorado Naropa Dance Institute; and Miami City Ballet. The North Carolina Arts Council builds on our state’s long-standing love of the arts, leading the way to a more vibrant future. The Arts Council is an economic catalyst, fueling a thriving nonprofit creative sector that generates $2.12 billion in annual direct economic activity. The Arts Council also sustains diverse arts expression and traditions while investing in innovative approaches to art-making. The North Carolina Arts Council has proven to be a champion for youth by cultivating tomorrow’s creative citizens through arts education. Learn more at NCArts.org.